WORKflow members enjoy the shared promotion of one another and of the space. They are located in downtown Peoria at 403 1/2 N.E. Jefferson. You can visit WORKflow Peoria here. 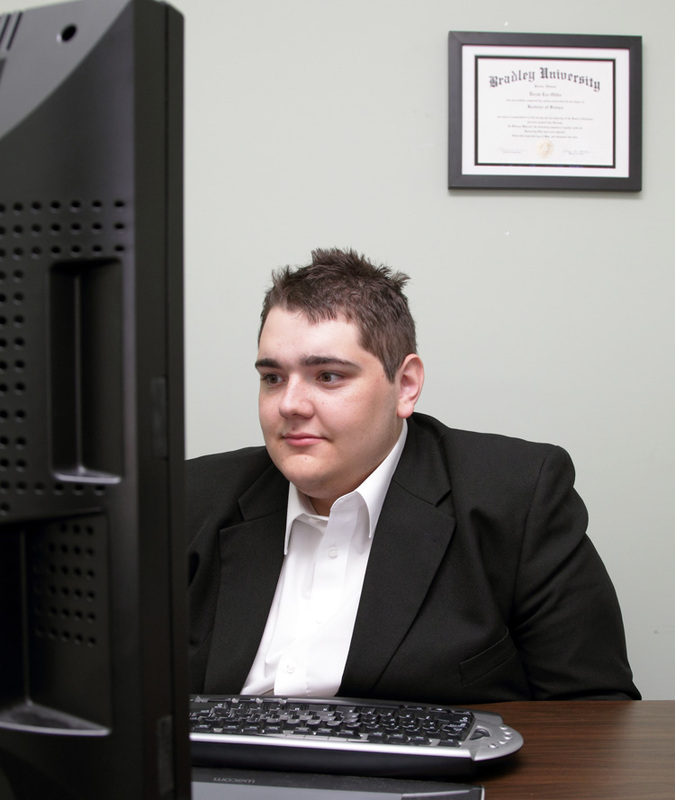 John Searby works for XOS Digital, Inc., a sports technology firm based in Orlando, FL. John is the Regional Sales Manager for the Midwest and Rocky Mountain regions and specializes in technology integration and content management in college athletics facilities. John is a Full Time Member of WORKflow. Gainlight is a full-service design and marketing company based in Peoria, Illinois. Gainlight’s goal is to assist in the idea generation, creation, and implementation required for your company’s design and marketing needs. Let Gainlight help you create your company’s visual turn on. 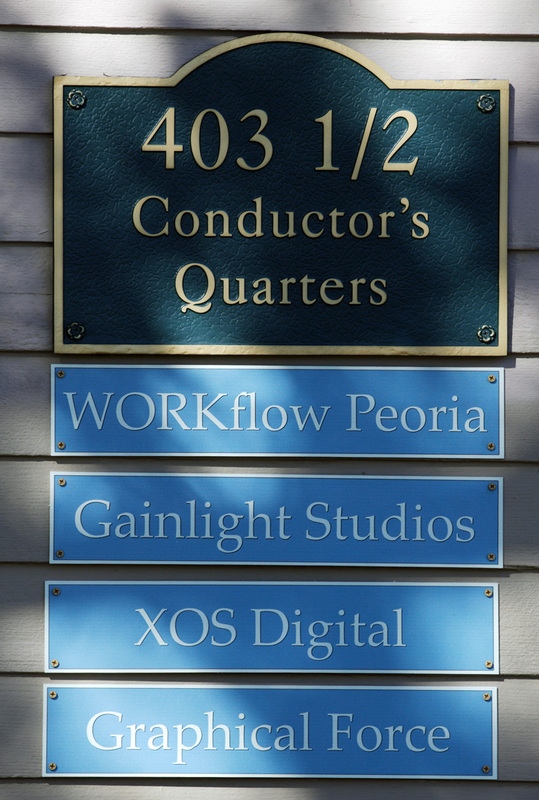 Gainlight Studios owners Derek Oddo and Matt Lakics are both Full Time Members of WORKflow. 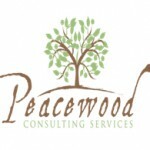 Peacewood Consulting Services offers a variety of opportunities for personal growth, leadership development, organizational training, leadership transitions, and focused retreats. Peacewood is based in Birmingham, AL and serves several Central Illinois clients. Peacewood Consulting is a WORKpass Member of WORKflow. Market Analysis and Solutions Group is a market research and analysis consultant location in Delavan, IL. MASG uses WORKflow for client meetings in Peoria, and a place to land, socialize, and bounce ideas. MASG is a WORKpass Member of WORKflow. SGS is a pioneer in the field of political datamining. Serving trade associations across the nation, SGS provides political consulting that spans the spectrum of services including polling, direct mail, TV, radio, new media and issues management. 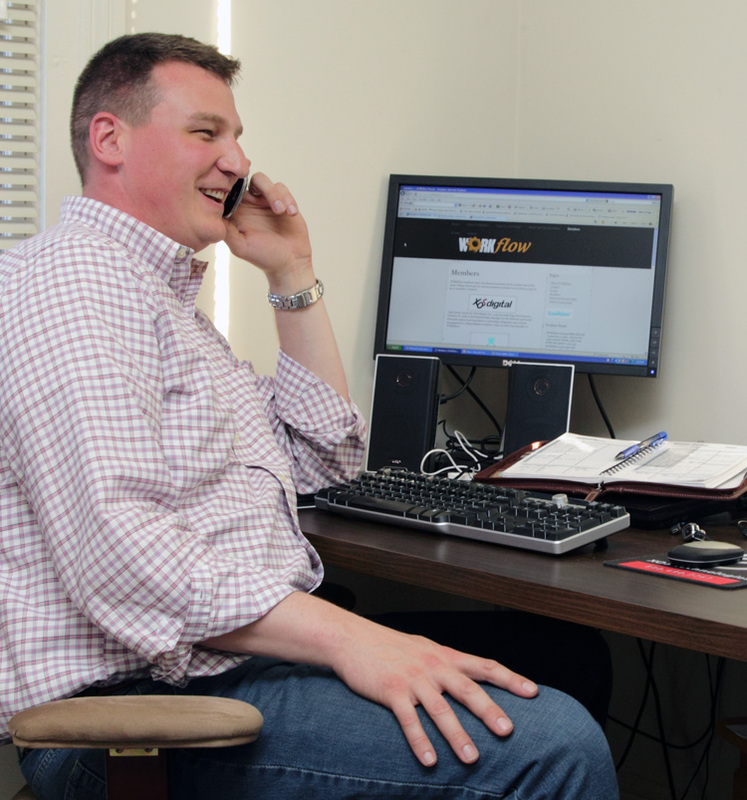 From a quiet home office in Gainesville, Florida, SGS currently serves clients in 9 states and looks forward to leveraging WORKflow space to make the most of their travels. 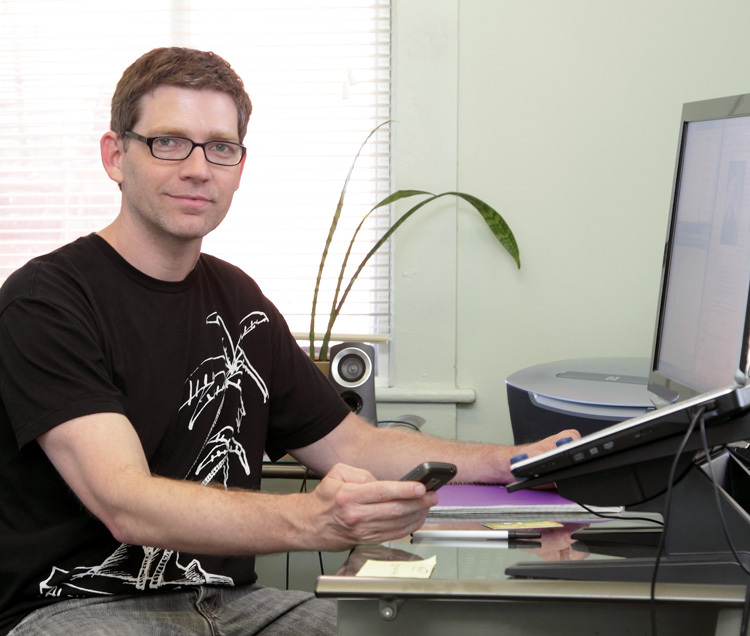 Jeff Freeman of Graphical Force specializes in web design and web development. You can visit Graphical Force here.